Genna is passionate about bringing environmental stewardship to our younger generation in the hopes of passing on that enthusiasm so that they may become the next guardians of the earth. She wants them to pass along that knowledge and wonder of nature to their parents so that it will become a “family love affair”. 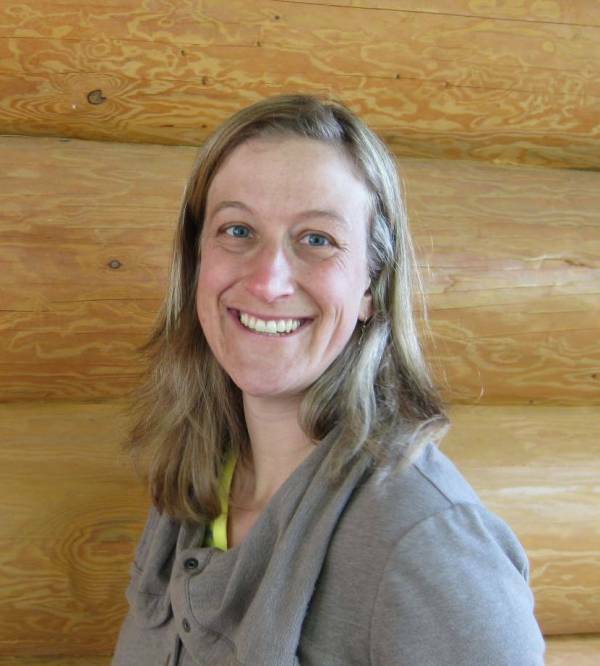 Genna teaches our Beyond Recycling, Classroom with Outdoors, and Winter Wonder programs.